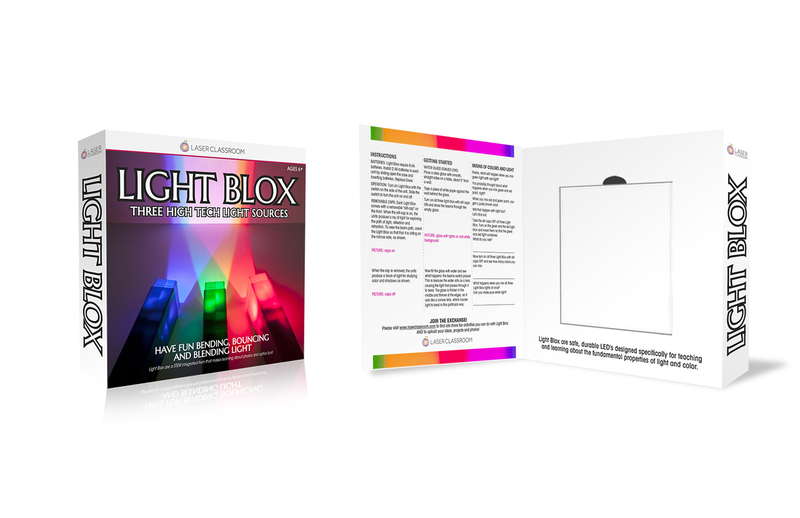 Explore the Primary Colors of Light with Light Blox! Bright, beautiful, classroom safe LED’s in the three primary colors of light (red, green and blue) for color mixing and more!! Introduce additive color mixing, reflection (how light bounces) and refraction (how light bends) with one fun, inexpensive set of Light Blox LED’s. The primary colors of light – red, green and blue are not like the primary colors of pigments – when you mix all of the colors of paint, you get a mess – but when you mix the three primary colors of light, you get white light. All of the white light we live in every day is made up of many wavelengths of light, but our eyes are only able to perceive red green and blue. HERE is a lesson about additive color mixing. 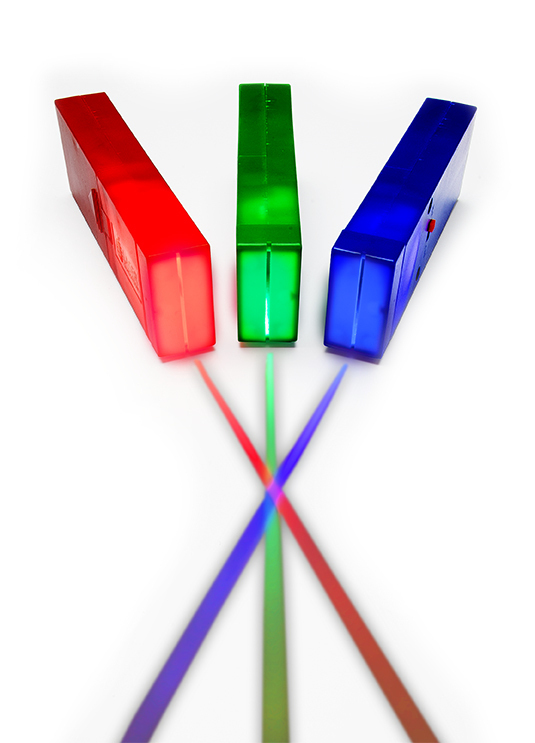 With the caps OFF, these sturdy, designed just for the classroom LED’s are perfect for mixing up the secondary colors of light (yellow, magenta and cyan) as well as for mixing a pure white light. 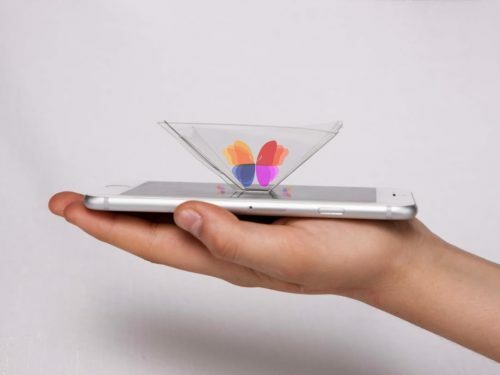 Take color mixing of the primary colors of light out of the abstract with Light Blox – a hands-on science tool for the classroom! With the caps on, Light Blox double as a ray box! 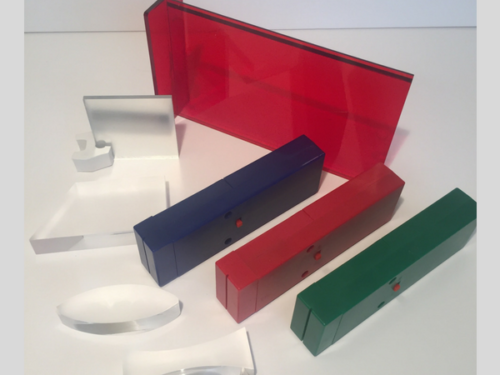 They project a bright and easy to see beam in each of the primary colors of light (red, green, and blue), perfect for exploring how light bounces (reflects) and bends (refracts). Students easily and intuitively uncover the law of reflection or measure the angle of refraction. 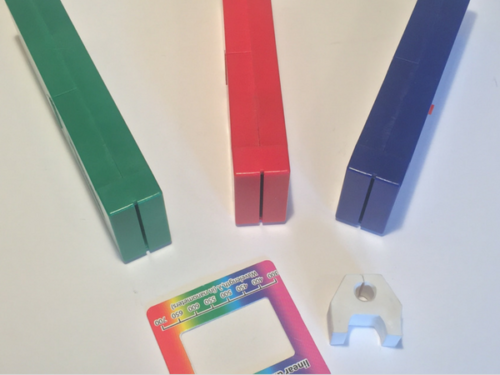 Explore, inquire and observe all the properties of light with one simple tool: Light Blox! 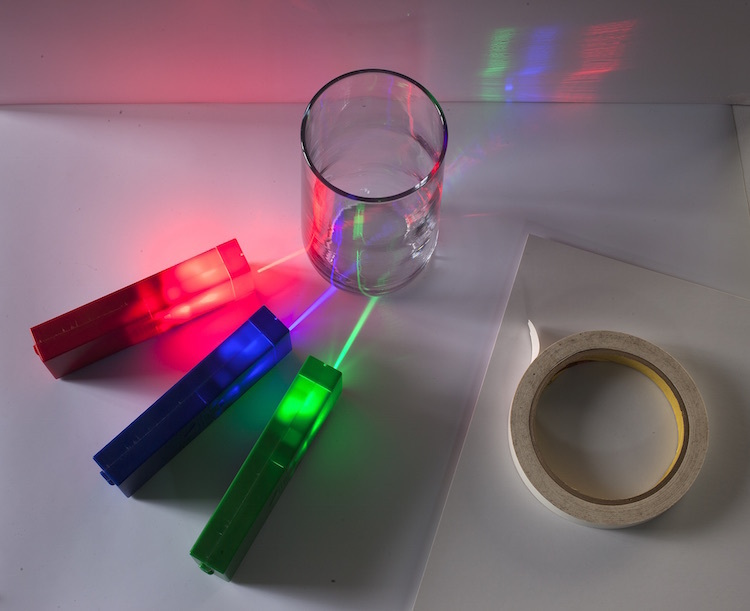 No need for lot’s of expensive pieces of science equipment to make the science of light and optics fun and accessible for students in grades three through twelve and beyond! 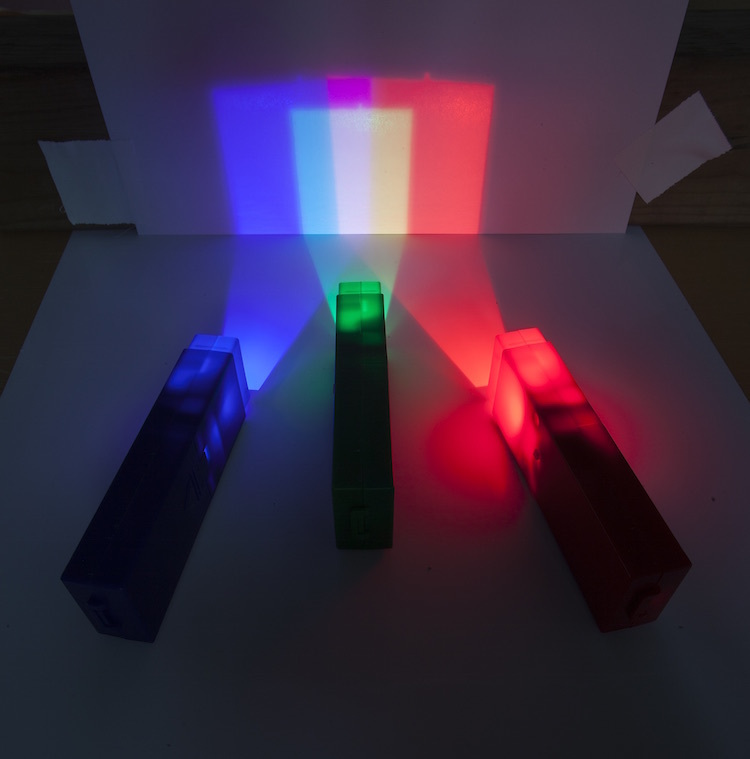 Light is a visually engaging and fun topic for kids and adults, but it can be abstract and difficult to teach also – so we’ve created and posted dozens of labs, experiments, lessons and activities for mixing primary colors of light, reflection, refraction and more with Light Blox on our FREE Lessons Page. 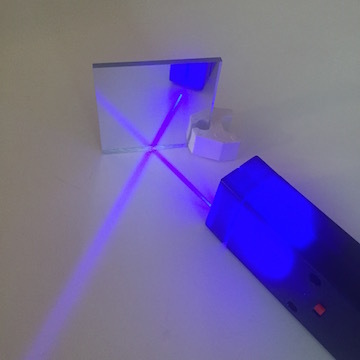 Whether you want to teach about the primary colors of light or reflection and refraction, you are sure to have fun with Light Blox!